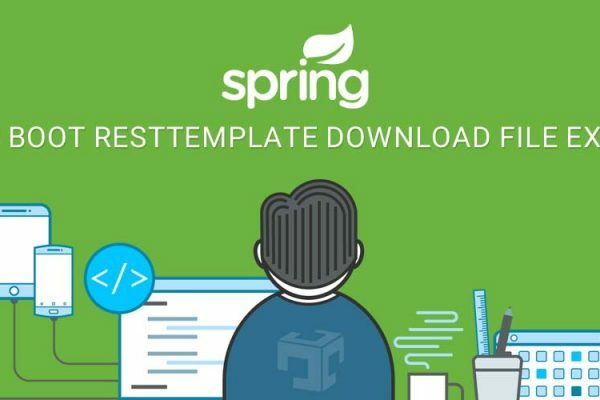 While working with multiple spring boot application, It’s difficult to identify spring boot application PID so spring boot provide ways to write application PID to file while application will startup. Here is example of write Spring boot application process id to separate file using ApplicationPidFileWriter. org.springframework.boot.system.ApplicationPidFileWriter is listener which is responsible to write PID to specified configuration. When spring boot application will start, It will write process id to specified file at spring.pid.file configuration. spring.pid.file is optional, If this properties is not not specified then spring boot will create application.pid file at root location of spring boot application jar.